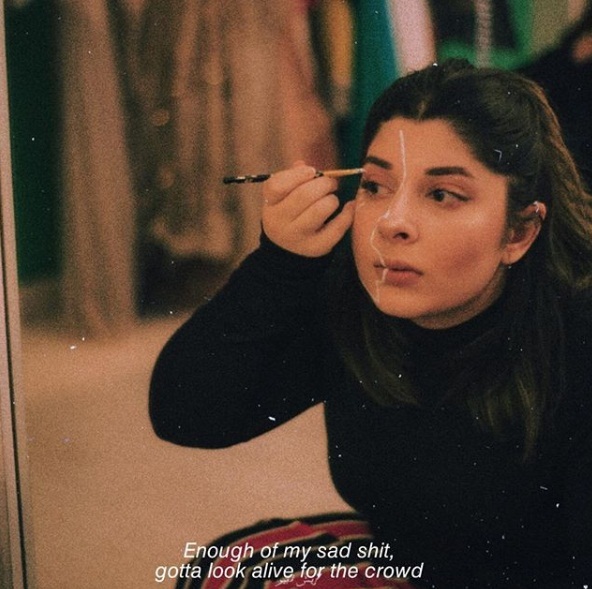 Bihamaal Zurqa, better known to the social media world as ‘Baemissal’ is a rare fashion blogger who is breaking stereotypes with her every single post. Bihamaal is not only a videographer, in fact, but she is also a photographer, a fashion blogger, a promoter and a makeup lover. Her work features women empowerment, positivity, being strong, striving, hard-working; despite all odds. Trust me, people, she works miracles. If you follow her on Instagram, you can see the diversity she brings out in her each post. She is a warrior who preached about body positivity by being a plus-sized model, neglecting all the ‘Haw Haye’ she talked about depression in one of her post as well. 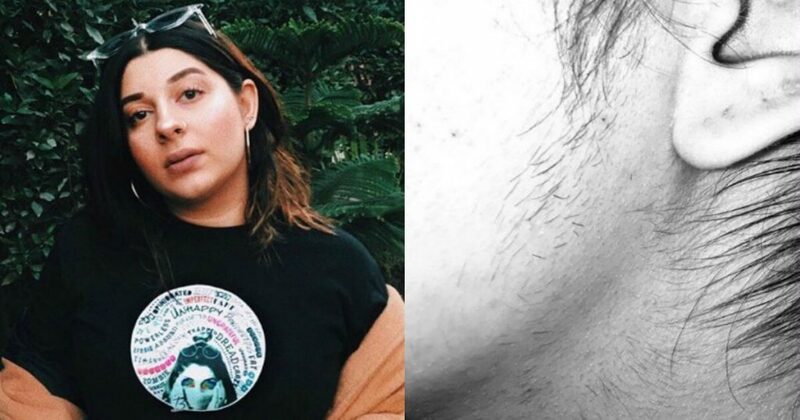 In her latest post, Baemissal talked about the societal norm in Pakistan of women being ‘hairless’. Baemissal wrote that it took her a month to love the hair on her body. For her, it is quite astonishing that men are told to have body hair ‘to be manly’ but women are told to remove it because they are ‘women’. Without taking the ridiculous beauty standards of this society into consideration, Baemissal cleared that she will grow the body hair on her own terms and remove them when she wants! Most of you will cringe and even unfollow. Please go ahead. My life and actions do not exist to define yours. I simple vow to live my life unafraid and carved out of the molds you’d have me fit into. My girls, those reading this, I face the same brunt’s you do. I fight the same battles if not all. I’m sick of apologizing for and being guilty of hiding parts of me that I am made to be ashamed of. Too often, who am I kidding, every damn day, we are told to be who we are not. Baemissal added that it was hard to love her body hair initially. It took me a month to love myself with hair on my body. It was HARD. I put so much pressure on myself to look good not because of society but because I like looking a certain way. This includes the hair on my body. Something I was born with. Something men are told to have to be manly, something we are told to remove to be women. I will remove it on my own terms. I will grow it on my own terms. She encouraged the other women and asked them to share their stories as well. “Lastly, if you’d like to continue this little deviance of mine, #GoFigureMyFigure in your stories or posts and tag me. Let’s redefine what it means to be a woman or a man,” wrote Baemissal. It is good to see that Pakistani social media influencers are raising serious social issues a common person facing and using the platform for a purpose. Like Baemissal, there are many more who are taking part in the progression of this society. Let’s see if our society welcomes this change or follow the same orthodox traditions!